We have a variety of ways to explore Monticello online. 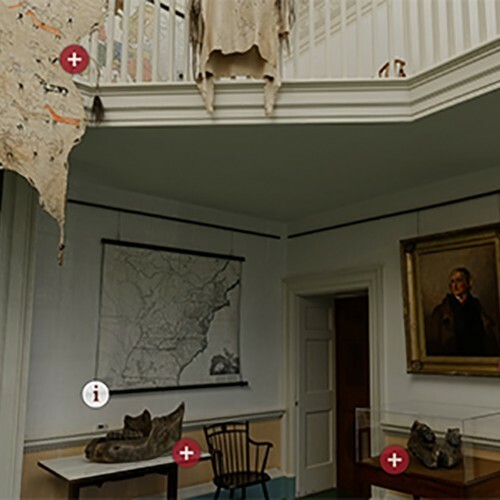 A room-by-room look at Monticello's first, second and third floors. 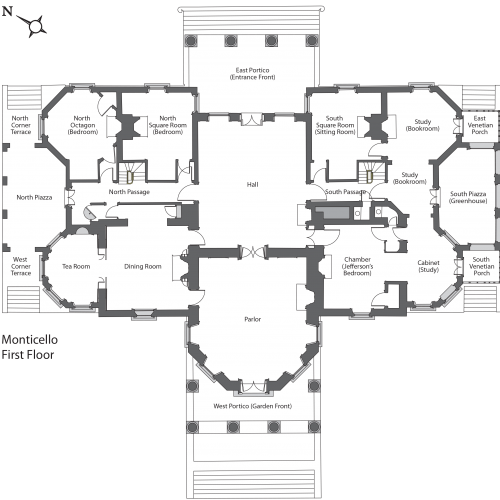 Frequently asked questions and reports about the architecture, rooms, and furnishings of the main house and its dependencies.